The Center, which administers the William Andrews Clark Memorial Library in West Adams, supports research related to the seventeenth and long-eighteenth centuries as well as Oscar Wilde and the fin-de-siècle aesthetics movement. Through its robust program of fellowships, conferences, and institutes, the Center serves as a forum for students, professors, and independent scholars to collaborate and commune. The Center for the Liberal Arts and Free Institutions is an interdisciplinary center created in 2009 as part of the UCLA division of Humanities.  The UCLA Center for Medieval and Renaissance Studies (CMRS) supports interdisciplinary and cross-cultural studies of the period from Late Antiquity to the middle of the seventeenth century through a program of lectures, seminars, conferences, and fellowships for visiting professors, post-doctoral scholars, graduate students, and researchers. Additionally, we publish the academic journals Viator and Comitatus as well as a book series called Cursor Mundi. 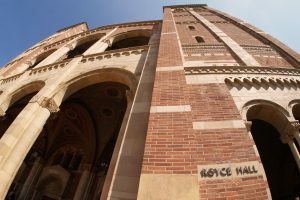 The UCLA Center for the Study of Religion coordinates and promotes the academic study of religion at the University for members of the campus community as well as for a wider public. In addition to housing an undergraduate major, the Center sponsors seminars, lectures, and conferences as well as films and artistic performances that explore the role of religious ideas, practices and institutions within human societies, both historical and contemporary and throughout the regions of the world. The Center promotes interdisciplinary studies of Hellenic Culture, from the ancient world through the modern day. The Center also serves as a vibrant cultural hub for the Southern California Hellenic community, presenting innovative programs, often in collaboration with local Hellenic organizations, and generating interest in Greece’s historical and ongoing contributions to modern culture. 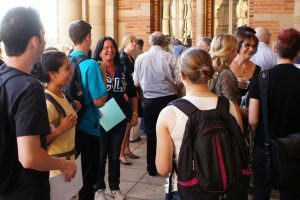 The UCLA Alan D. Leve Center for Jewish Studies is dedicated to advancing scholarship in all areas of Jewish culture and history, educating the next generation about the role of Judaism in world civilization, and serving as an exceptional public resource for Jewish life and learning.